FRIDAY, May 12, 2017 (HealthDay News) -- Athletes with attention-deficit/hyperactivity disorder (ADHD) are more apt to play team sports than individual sports, a new study reveals. For the study, the researchers looked at more than 850 athletes who competed at Ohio State University over a five-year period. Just over 5.5 percent had been diagnosed with ADHD, about the same percentage as in the overall student population. The study authors said they expected athletes with ADHD to gravitate towards individual sports -- such as golf or tennis -- where they have more control, there is more repetition and they need not worry about responsibilities or roles of teammates or opponents. 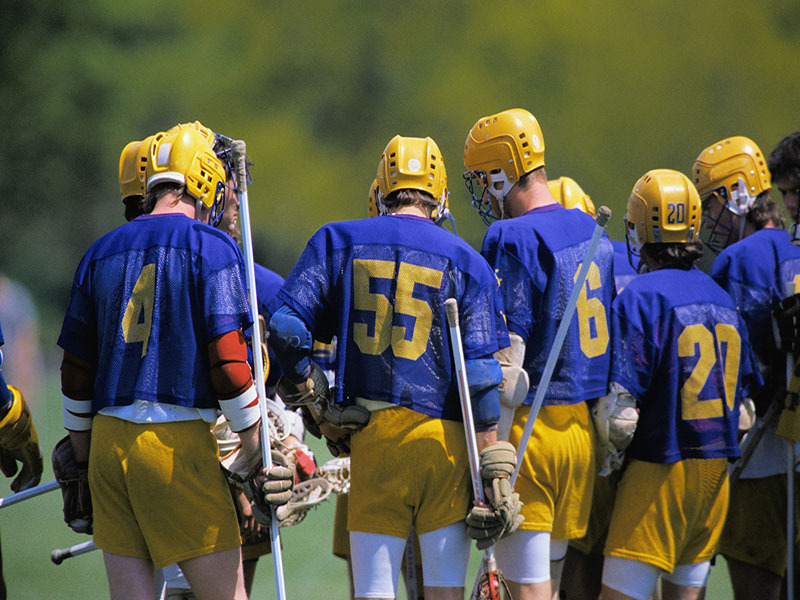 "But what we found was our athletes with ADHD were twice as likely to compete in team sports, and their rate of participation in contact sports -- like football, hockey and lacrosse -- was 142 percent higher," said study co-author Dr. James Borchers. He directs the division of sports medicine at Ohio State's Wexner Medical Center. Involvement in team sports may increase the risk of injury among athletes with ADHD, the researchers noted in a medical center news release. Dr. Trevor Kitchin is a primary care sports medicine fellow at Wexner. "We know in young people with ADHD that they do have an increase in impulsivity and a little bit more reckless behavior," he said. "We're not saying that ADHD led to injury, but given its known characteristics, it may be putting these athletes at higher risk, especially in contact sports," Kitchin added. The study was presented May 11 at the annual meeting of the American Medical Society for Sports Medicine, in San Diego. Previous research has suggested that playing sports can ease ADHD symptoms in children, the study authors said. "One of the most important things is having an open dialogue between the athlete, parents, coaches and athletic trainers so that they can work together to give the athlete the resources necessary to be successful in their sport," Kitchin said. More than 6 million children in the United States have ADHD.